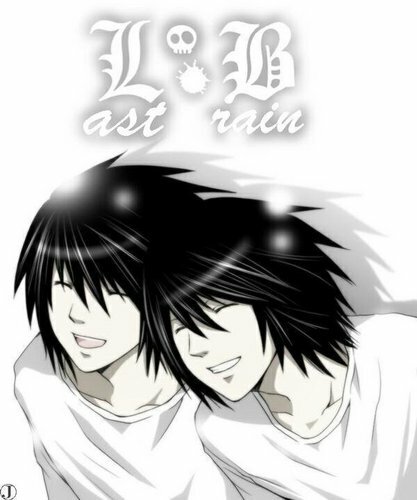 l & BB. . Wallpaper and background images in the Beyond Birthday club tagged: l lawliet b.b. They are both so adorable... they look like happy twin brothers! My God they just go together so well! CAN'T TELL WHICH ONE TO F***! aaawwwww they look soooooo cute! omg! i just wanna kiss 'em both! qeez it should be illegal to be that sexi!